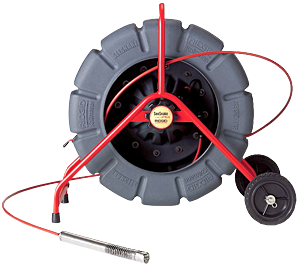 For more than 20 years, we’ve earned the confidence of septic owners throughout Eugene Oregon, Lane, Douglas, Linn and Benton Counties with the quality and thoroughness of our service. 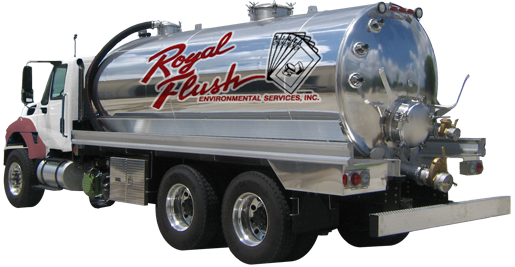 Royal Flush is committed to being there when our client’s need us. No matter the time of day, if your system has failed you in any way, please call. The sooner we are able to evaluate the situation, the possibility is minimized of having to replace your entire sewage system and will be much lighter on the pocketbook. Two nights after moving into our home I found the downstairs toilet overflowing while my wife was showering upstairs. When I bought my house I knew that at some point I would need the septic tank cleaned. 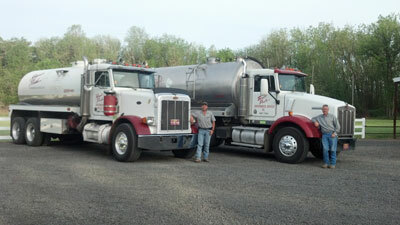 I called Royal Flush Septic Services in Eugene Oregon to perform that task. When we opened the lid of the septic tank, it was discovered that the tank was an old fuel tank from at least the 1960’s. The tank was rusted out and not working. Then we decided to make sure the rest of the septic system was intact and working. Big surprise; no other part of the septic system was intact or working correctly. It apparently had not been working for many years. So much for home inspection service performed at the time I bought the house. The sewage had been going directly into the soil and leaching from that point deeper into the ground. Nothing was noticeable from the surface. Royal Flush gave me options and prices and I made my choice. Royal Flush started the excavations, ordered a new concrete tank, and applied for the permits. County officials worked with us in the emergency situation we had on our hands. All of the old septic system was removed and replaced in two and a half days. That time included a late spring torrential downpour that stalled work for most of a day. All new 1500 gallon septic tank, connection to the house, distribution box, and drain field and replacement of the top soil. Very nice work, fast, competent and professional. I used the coupon from Angie’s List. I also purchased some Rid-X type stuff that is cheaper than Rid-X and works better and should last about 3 years. They needed to do the digging for me to uncover the tank and I still spent very little more than I did 5 years ago when they also drained the tank. Very professional. Will have them do it again when needed! They pumped our septic fast and cleaned up. Great work!